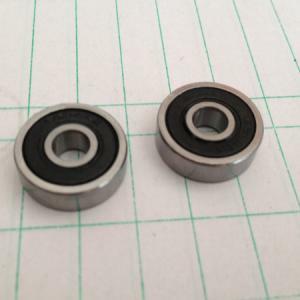 The price marked is for 10pcs of 625-2RS Rubber Sealed Ball Bearing. 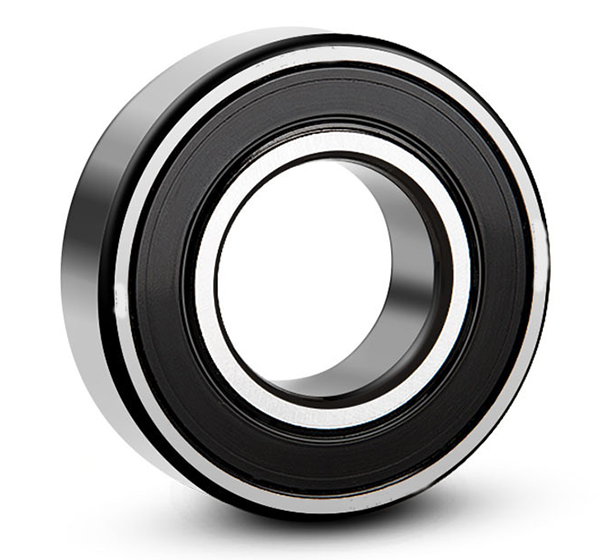 The seal helps to block dust into the groove of bearing. 625-2RS is mostly used in openbuilds with aluminum profiles as roller, etc, it's different from steel seal 625ZZ with a good free wheel result which is important parameter for Fidget Spinner as example, inside the 625-2RS Rubber Seal is oil grease. The oil grease will offer the ball bearing kind of torque to hold the position, function like hydraulic pressure.